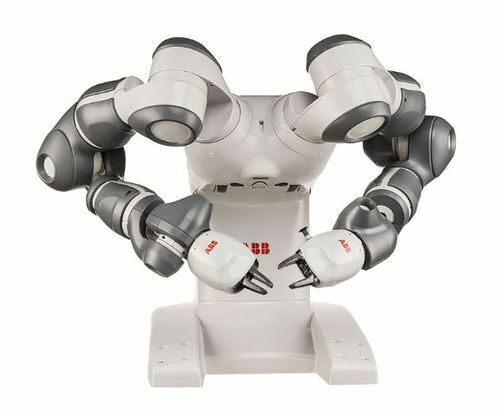 A collaborative robot (also known as a cobot) is a robot designed to safely assist a human worker to complete a variety of specific (usually repetitive) tasks. 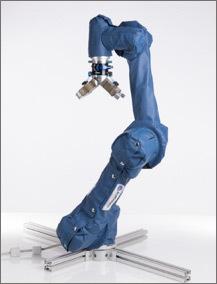 These are different to industrial robots which are robots that usually built and programmed specifically to work on an isolated task behind strict protective measures. A bots.co.uk representative and workflow manager will come out to your place of business and video the work process so we can get a better understanding of what is required. From the information we gather we can put together a full survey of what is required and the best course of action. From our Survey we provide a solution to your needs, when we are happy all the needs are fulfilled you can hire a robot like a worker. The Robot can work 24/7 7 days a week. And can be manipulated if your task changes at all. The flexibility is very useful for changing tasks and projects. 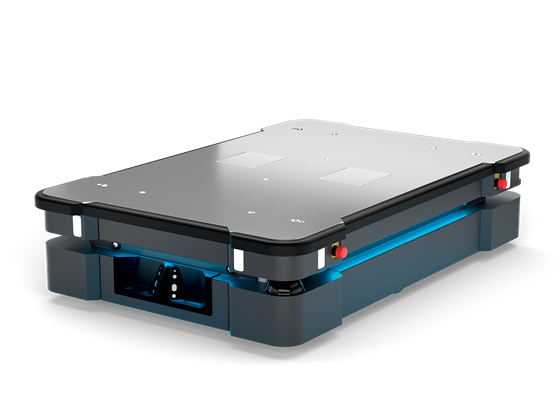 Our Robots are connected* using our own Tracking System (ReDiT) and provides live data as well as log files for you to see the processes of your Robot from anywhere in the world. 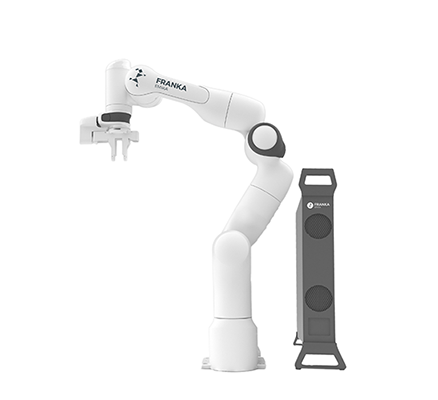 You can monitor the robot when not at the workplace and can set Alerts for different aspects of the Robot so you can track it’s progress. Email Alerts, Text alerts and Push** notifications are all available. 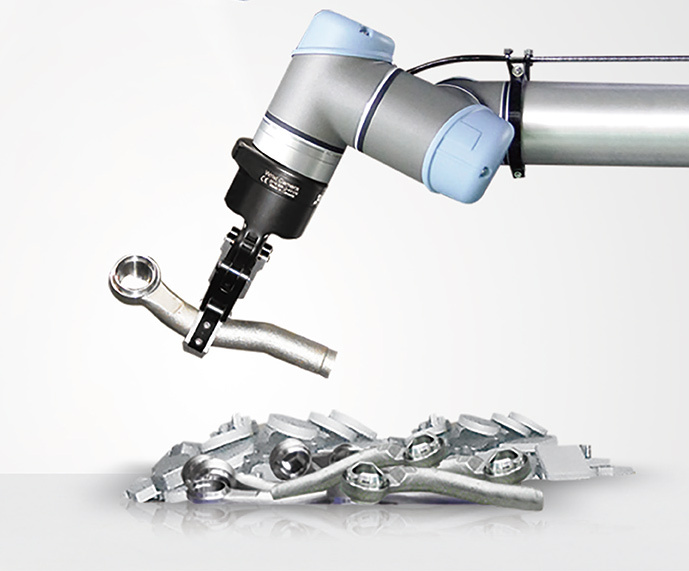 Alerts can provide invaluable information on iterations, current status of all the different parts of the robots. ** Comming soon, requires smartphone App. 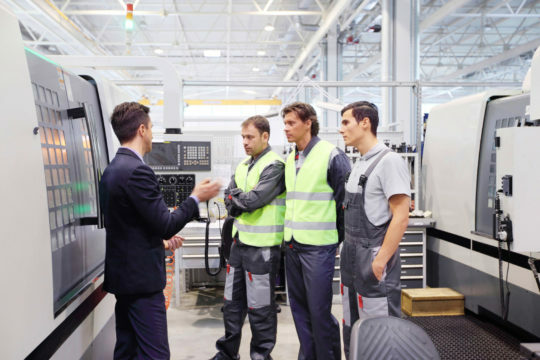 Automation process design is all in the cost. No long-term commitment only one Month from Installation.